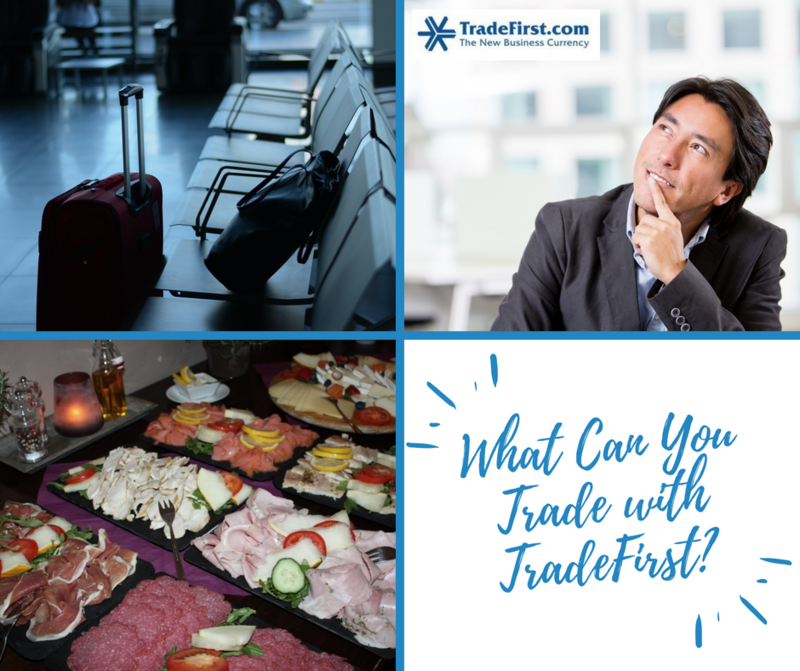 TradeFirst has a serious question to ask business owners: Why spend your cash when you can trade for necessary items, services, and travel expenses? Our community exchange offers business owners the opportunity to connect with thousands of other companies throughout several states, and in the Caribbean. In fact, 60% of everyday expenses can be purchased through out barter network. And this cash savings can then be used for hard-to-get items, reinvested in the company, or saved for a rainy day. Do you have excess stock in your warehouse, extra manhours, or products that you want to promote? Put TradeFirst to work for you. Through trade & exchange, you can turn unneeded inventory into landscaping services, new computer equipment, or airline tickets. Transform employee time into hotel accommodations, tickets to an entertainment venue, or catering for your next event. Or, if you need exposure for a new product or service, use TradeFirst to gain attention and interest from business owners in Michigan, Ohio, Florida, and the Caribbean. Gaining the ability to network on a large scale is yet another advantage offered by TradeFirst community membership. Whether you engage in barter Michigan, barter Florida, or barter Toledo, you can expose your company to business owners who may have never discovered you on their own. Then, once these individuals discover how much they like your goods or services, they will recommend you to other successful business owners within the TradeFirst network. Before you know it, you are growing faster than you ever dreamed possible! Modern business to business bartering is an excellent alternative to small business loans, and excellent way for businesses of all sizes to speed up their growth while conserving their cash. Don’t let your competitors beat you to the punch! 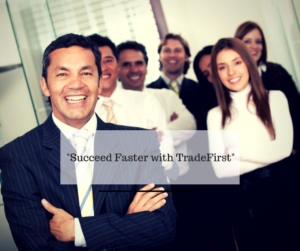 Join TradeFirst today and leave THEM to wonder how you became so successful so quickly. Becoming a TradeFirst member is as easy as filling out the simple form on our website. Or, if you have any questions, give us a call at (248) 544-1350 (Michigan), (419) 843-2555 (Ohio), or (954) 781-5000 (Florida).